Flip a coin. If heads, All cards are banished to the Recycle bin. 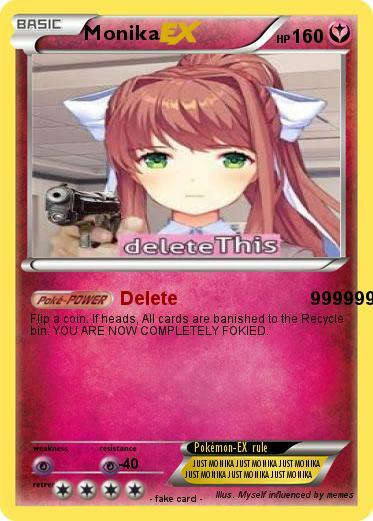 YOU ARE NOW COMPLETELY FOKIED.